Thanks a ton for posting this speech!. Obeisance to MahaPeriyava and Obeisance to my Guru Bhagavan Sri Ramana Maharashi. It is through His Grace that awakening happened and was carried out to completion. Mahaperiyava’s words always lead to deep introspection and utter humllity.What we make of our Independence is more important than the mere fact of independence. 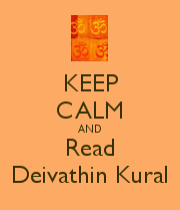 The full message is available in the 7th volume of Deivattin Kural. 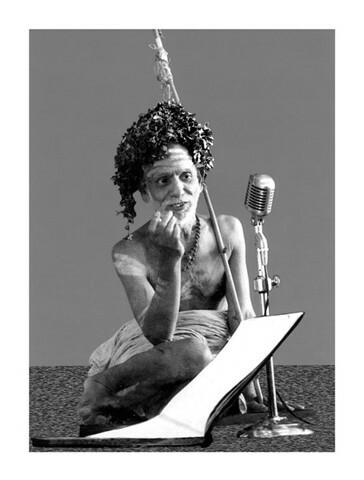 We have travelled far in a direction contrary to what Mahaperiyava told us. We can only pray to the Mother to endow us with wisdom and save us..
an excellent message, relevant even to day. this is the greatest message and how to reach this now to the present day politicians including the prime minister of this great nation is a question mark. Only Maha Periyava could have given this lofty message on the occasion of India’s Independence Day in 1947. 66 years later, it is still valid. All patriotic citizens should continue their ardent adherence to Sanatana Dharma, do Nitya Karmas with devotion and serve the needy and poor with kindness. We should protect our borders and guard Sanatana Dharma with great vigilance. Jai Hind! 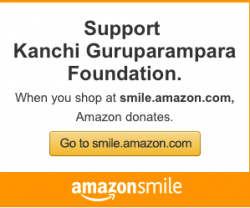 Jaya Jaya Shankara Hara Hara Shanklara!